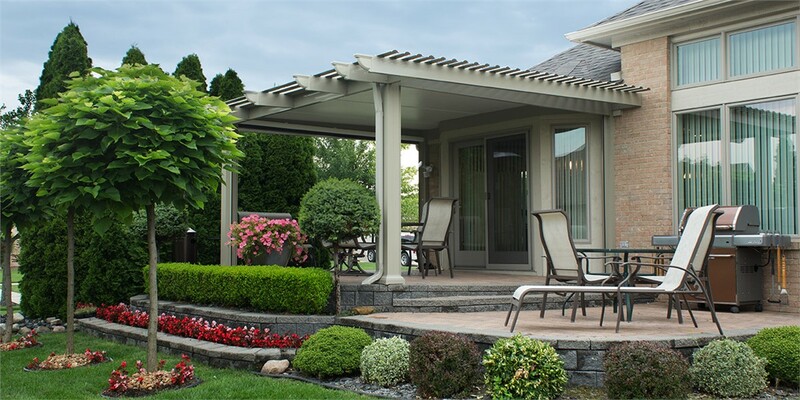 From pergolas to custom patio covers, our products enhance the beauty and style of any home. Homeowners in Austin choose patio installation services from Statewide Remodeling to add functionality and style to their homes. Whether you require a new patio to add usable space to your backyard, or a patio cover that allows you to utilize your current space in total comfort, you can depend on our skills as a premier patio contractor to meet your needs. Our patios in Austin feature unsurpassed durability thanks to innovative designs and top-of-the-line materials. 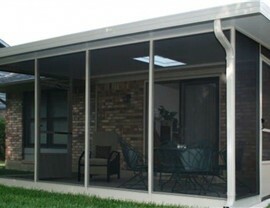 Our extruded aluminum products are maintenance-free and come in many different styles and colors to match your home. 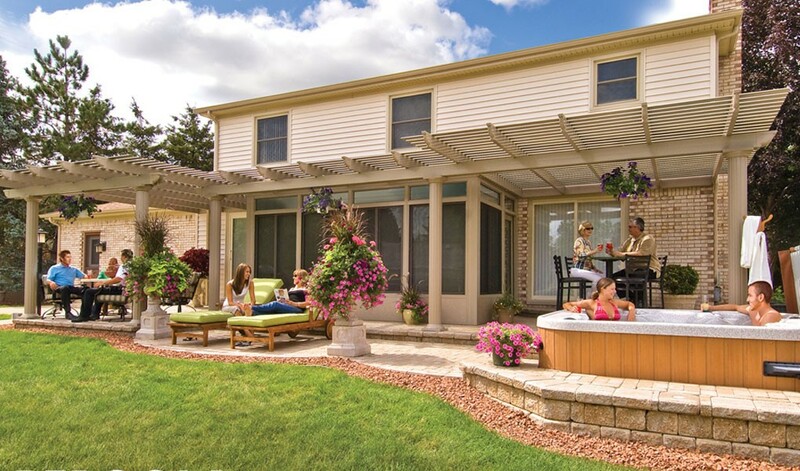 The opportunities for enhanced outdoor living are virtually endless with patios and patio covers from our home remodeling experts. 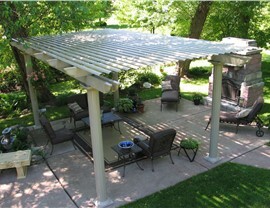 Statewide Remodeling offers many options for your patio and surrounding property. 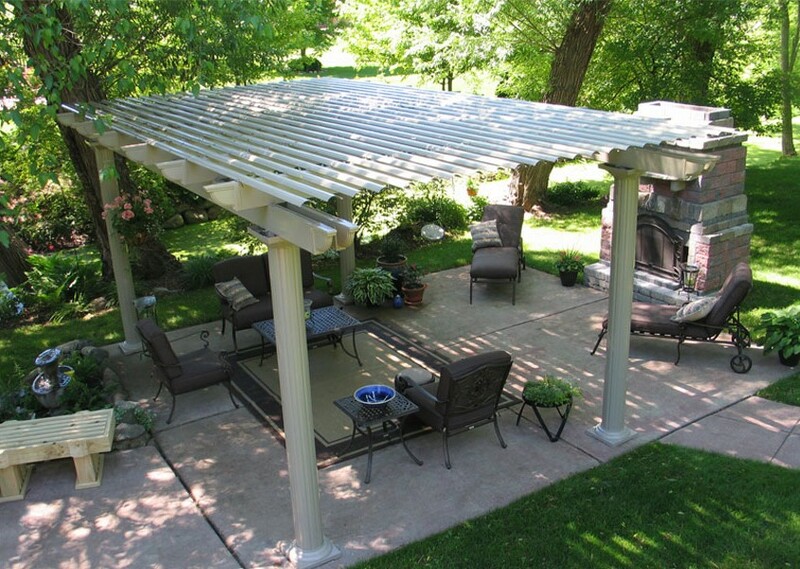 Choose a full patio pavilion for total shade coverage, or enjoy partial sun with a beautiful latticed pergola. If you want the freedom of an outdoor living space but also want it to feel like an enclosed extension of your house, a screen room is ideal. We even offer garden arbors to add a whimsical, inviting accent to your yard. 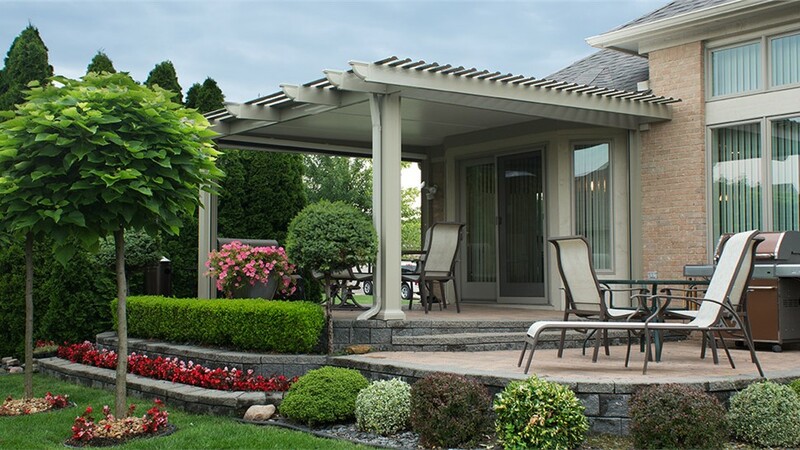 No matter what type of outdoor living solution you choose for your home, you can depend on us as a patio contractor to satisfy your remodeling needs. We stand behind every patio installation project with a money-back, satisfaction guarantee in writing, so you can feel completely confident in your purchase. 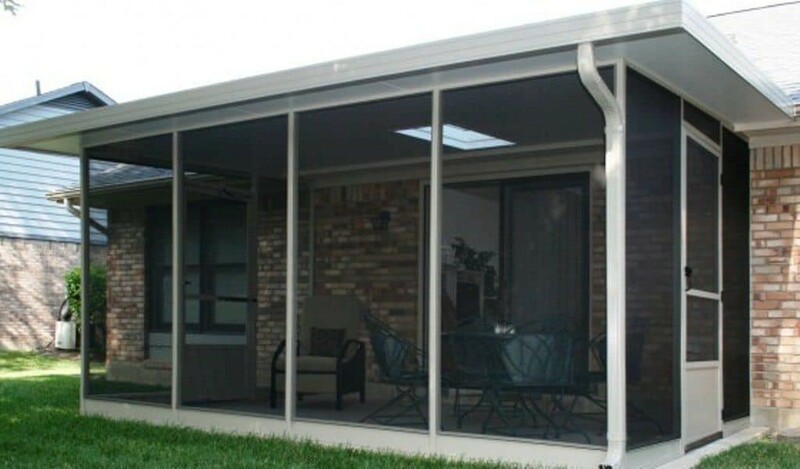 For more information about all the benefits of our patio covers, pergolas, and patios in Austin, contact the home remodeling experts at Statewide Remodeling today. We would be happy to send one of our professional design consultants to your home to provide you with a completely free estimate. Fill out our online form or give us a call to get started on your patio installation today! You can also stop by one of our showroom locations to speak in person with one of our experienced design professionals.